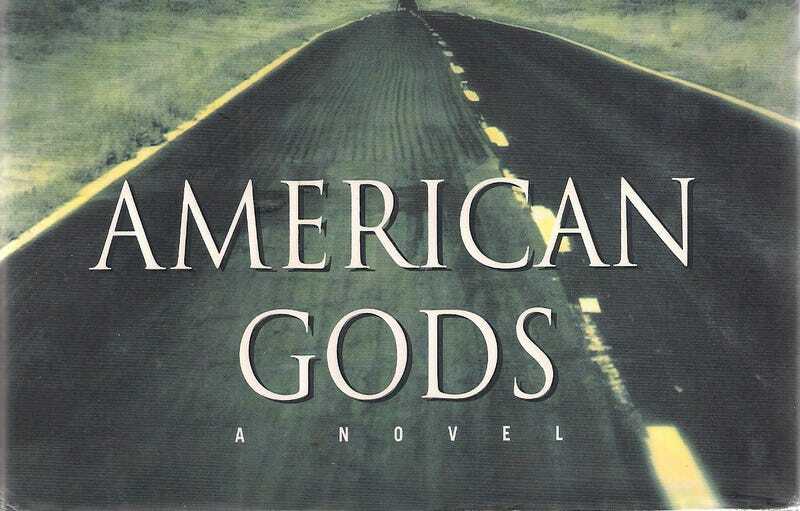 American Gods is on its way to becoming a television show on Starz, and now, Bryan Fuller has revealed that the book’s author, Neil Gaiman, will pen some of the show’s episodes. In a video interview with Collider, Fuller noted that the first two scripts for American Gods have been completed, and that he’s attached to the entire run of of the show. Gaiman has his own experiences with writing for television, writing for shows like Babylon 5 and more recently, Doctor Who.